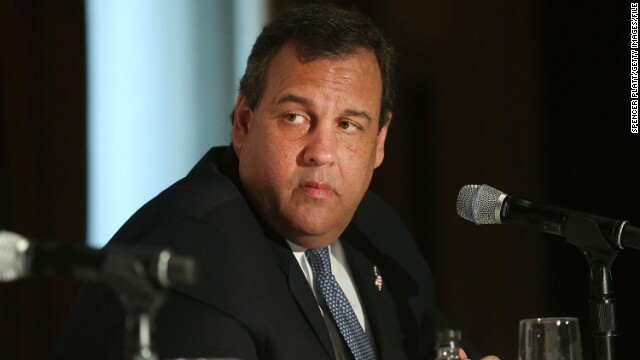 (CNN) – While in Colorado on Wednesday, Chris Christie said he’s “not backing off an inch” from his previous comments against the state’s decision to legalize marijuana. (CNN) - Voters in the first state to allow the sale of recreational marijuana say pot use should be limited to the home or members-only clubs, with no lighting up in bars or clubs, according to a new poll. A Quinnipiac University survey released Monday also indicates that a majority of Colorado voters still support legal marijuana sales, six months after the law kicked in. (CNN) - The Democrats have a slight lead in two crucial Senate showdowns that could decide whether the party keeps control of the chamber this November, according to new polling. 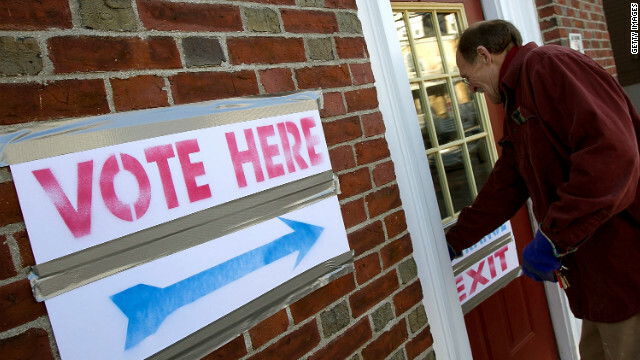 And NBC News/Marist surveys released Tuesday also indicate that two important gubernatorial races are all knotted up. (CNN) - President Barack Obama says keeping the Democrats in control of the Senate is one of his top priorities this year. But his trip to Colorado is a vivid illustration of just how much the President – who is the party's top fundraiser but who is also saddled with low approval ratings – can, and can't, help. (CNN) - "Do you want to hit this?" a man asked President Barack Obama in a bar in Denver Tuesday night. The president laughed but didn't indulge. It wasn't the only time Obama was offered weed on his night out. That's apparently what happens in Colorado, which recently legalized recreational marijuana. (CNN) – A day after former President Bill Clinton defended his wife against wealth attacks, Hillary Clinton said in an interview what while she is appreciative for the defense, she thinks her record "speak for itself." "My husband was very sweet today," Clinton said in an interview with PBS NewsHour's Gwen Ifill that was taped on Tuesday night. "But I don’t need anybody to defend my record, I think my record speaks for itself." Washington (CNN) - Americans for Prosperity is once again putting its money where its mouth is. The conservative non-profit political advocacy group backed by the deep pockets of billionaire industrialists David and Charles Koch announced Wednesday that it's going to run new television commercials in a key Senate race in Colorado and an important House battle in New Hampshire. 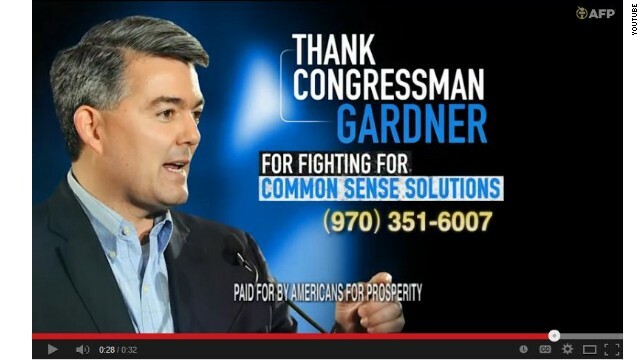 Washington (CNN) – Cory Gardner, the all-but-certain Republican nominee for Senate in Colorado, picked up a marquee national endorsement on Friday. 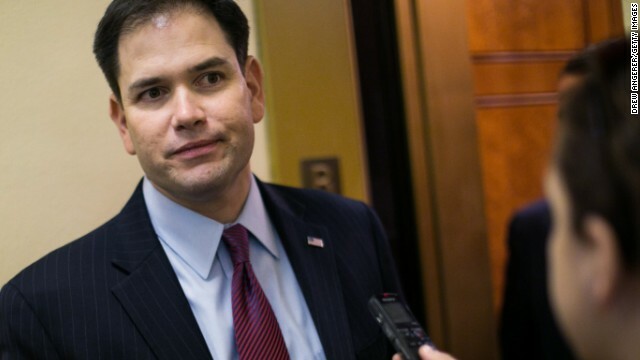 Florida Sen. Marco Rubio, a likely contender for the 2016 presidential nomination, is urging his supporters to contribute to Gardner's bid to unseat Sen. Mark Udall.